Meal planning for a Cross Country runner can feel like a marathon! 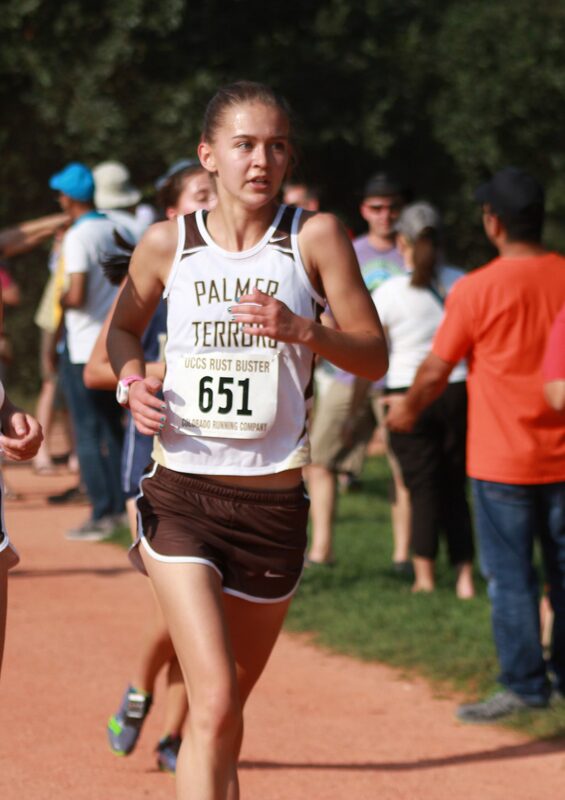 As my daughter’s cross country career takes on a greater role in her life this year, I am learning more about what it takes to not only prepare healthy meals, but to create a well nourished lunchbox. Runner Girl’s weight began dropping in recent weeks, so she downloaded an app to track her food and nutrition intake. It has been a surprise to find out that she isn’t getting nearly enough protein nor carbs. We had a good conversation on the way to school one morning this week. It was decided that I need to go back to making her breakfast and packing her lunches. This shift will actually allow Runner Girl more time to eat in the morning, and help her focus on the more necessary things in her life (like school and lowering her 5K time) while I research and correct the nutritional deficiencies in her diet. To correct the nutritional deficiencies in her diet, I began with lunches and opened up The Well Nourished Lunchbox . 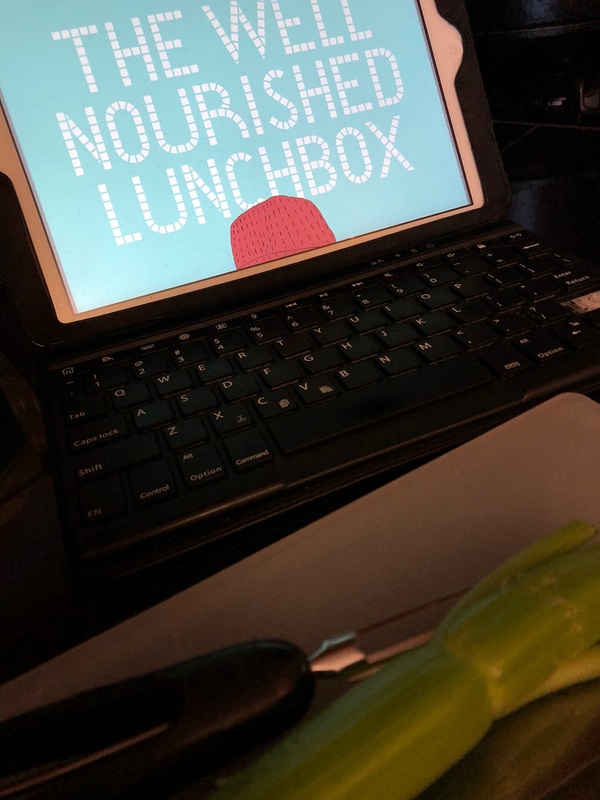 The Well Nourished Lunchbox is an ebook that I keep in iBooks. Remembering that veggies are full of healthy carbs one of my first tasks is to make a couple batches of homemade spaghetti sauce. One batch for dinner this weekend and another batch in individual freezer container for lunches this month. Starting with the Hot Spaghetti recipe in the Well Nourished Lunchbox, I’ll tweak it as time goes for my family’s flavor preferences. But this recipe is full of veggies. Super Sandwiches… the photo for these is mouth watering! Wraps … made with coconut flour, once again, mix up the flours and grains. That is a win! I am super excited with all the gems I’m finding this product. Check it out! Do you have athletic kids who are a challenge to get enough food into? What are your tips for packing lunches?